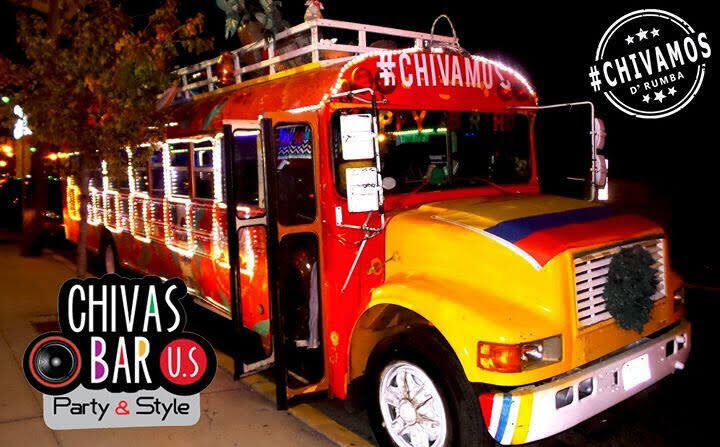 The Chivas Bus Tour is a company that is number one for the Latin style experience! 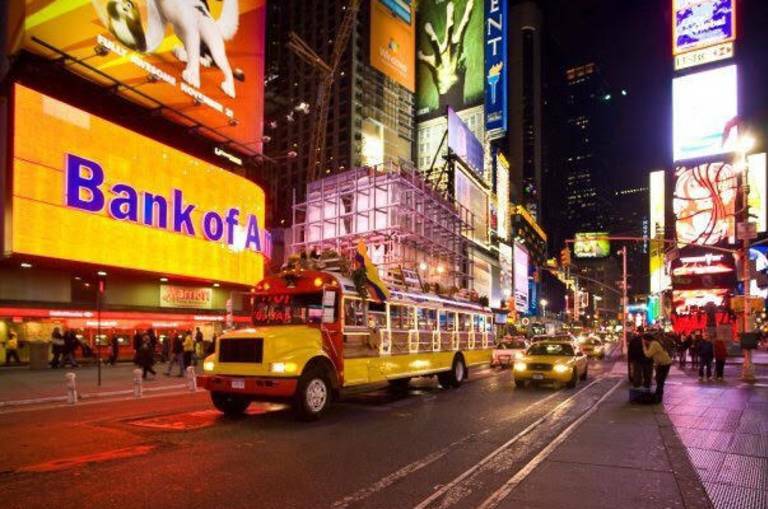 Chivas has great vehicles, high-quality service, and specializes in hosting/customizing special events for travelers! 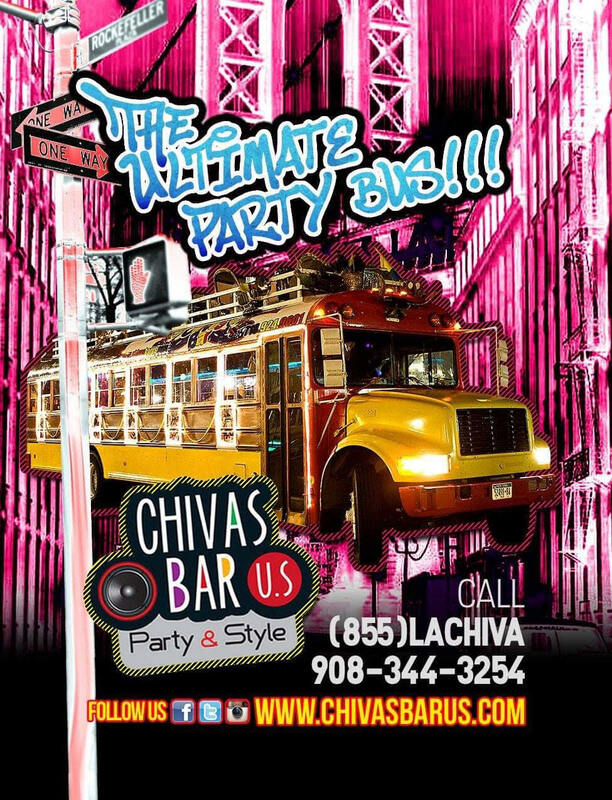 If you are looking to have a great time in the Elizabeth area, ride a Chivas bus to your destination! Let them customize your transportation needs. Hours of operations: 4:00pm-8:00pm for Happy Hour Tours and 9:00pm-1:00am for Night Life Tours.